There are some new eye shadows in the Kevyn Aucoin line; the duos were released in the last couple of months (I'll review one soon), and now the new single matte eye shadows join them. They only come in six colors so far, all neutral and very basic, so I chose #105, Taupe Grey; because, hey! It's taupe. I think this proves the point. 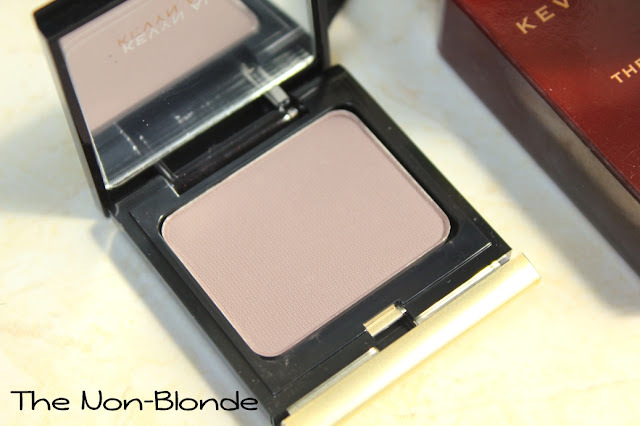 Kevyn Aucoin Matte #105 is definitely a taupe. 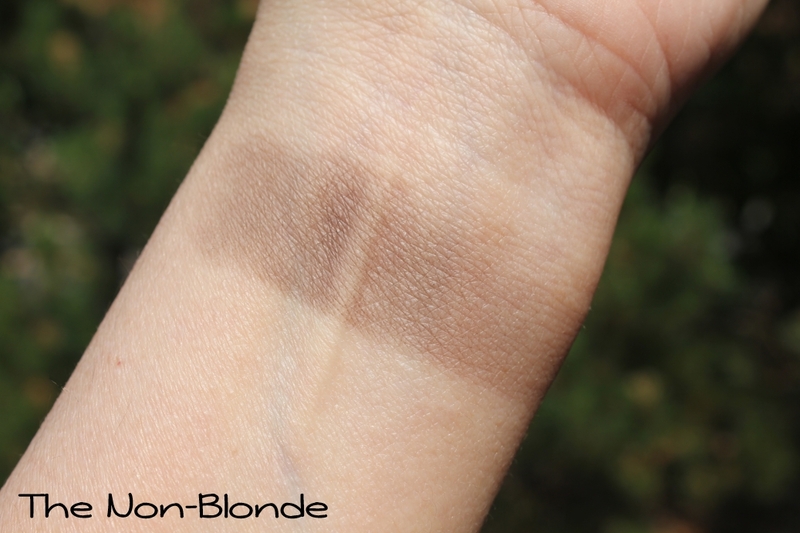 It looks gray in the pan, but leans brown on skin (as you can see, the primer also makes the color appear more true to the pan). It's not very exciting, I guess, because most of us have several eye shadow colors in this family. I actually thought I had an identical Bobbi Brown color, but the ones I tried were still slightly different, so there you go. 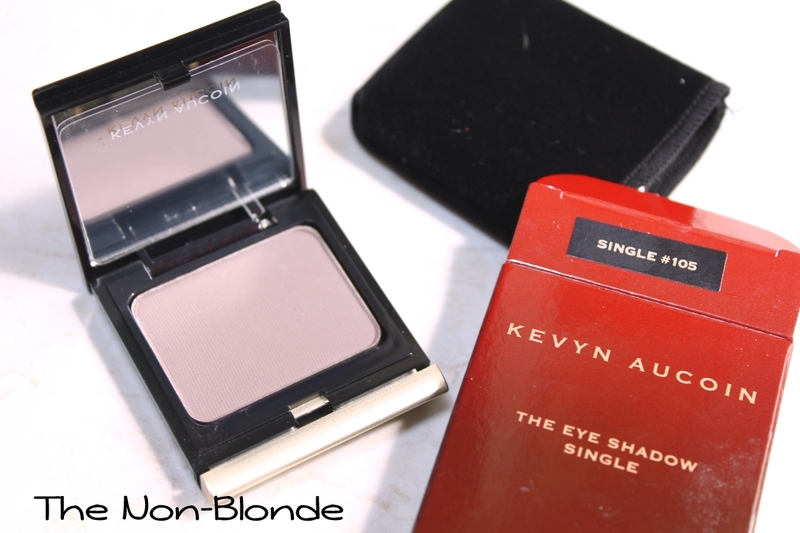 Kevyn Aucoin- The Eye Shadow Singles - Matte 105 ($30) is available from Bergdorf, Barneys, and dermstore.com. 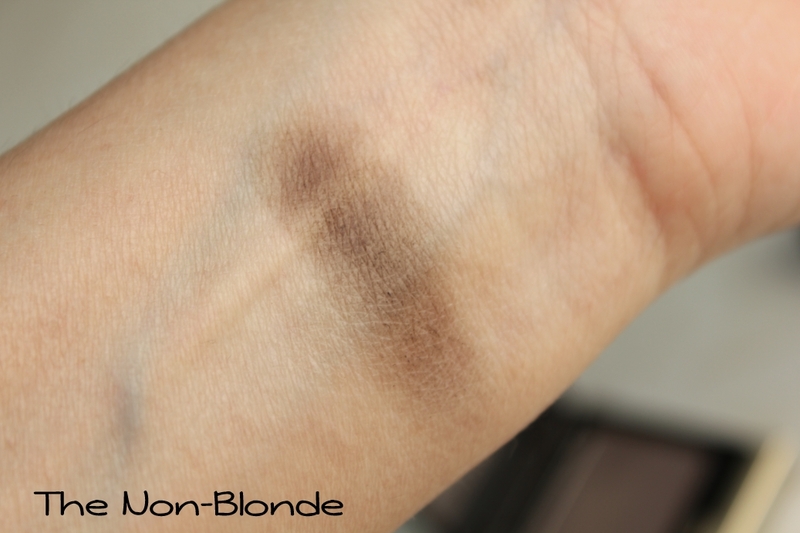 Nice to see some matte colors in eyeshadow. So many nowadays are shimmery. True. I could definitely use more matte eye shadows in fabulous textures. I think the problem is that many people aren't sure how to work with mattes and often skip primer. Also, these eye shadows require good brushes and many are hesitant of the investment. Hi, I was wondering if I could use it for contouring, Have you tried it?